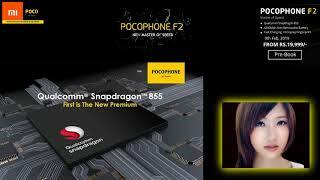 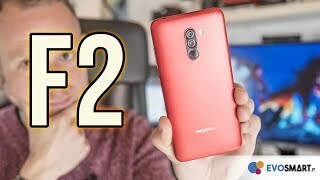 Pocophone F2 Snapdragon 855 4jt an! 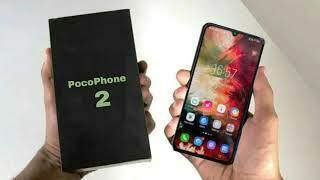 Nggak salah? 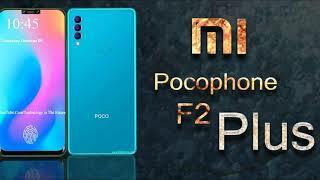 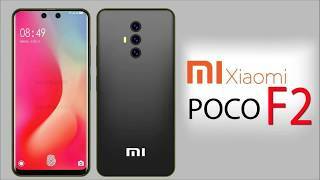 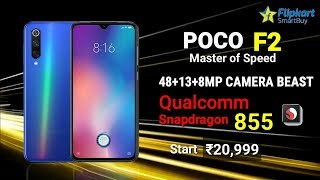 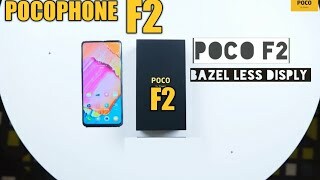 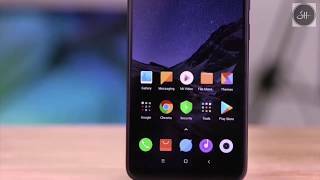 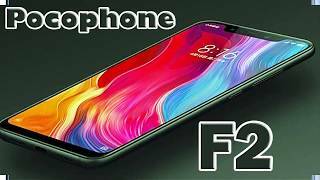 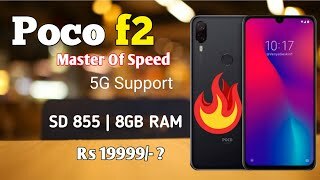 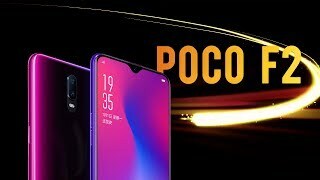 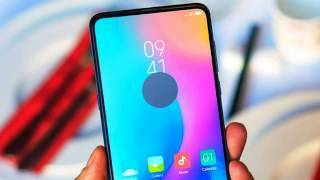 Poco F2 | First Look | Specifications, Price and Design - All Leaks & Rumors!